In 2017, 5,869,012 visas for Japan were issued. 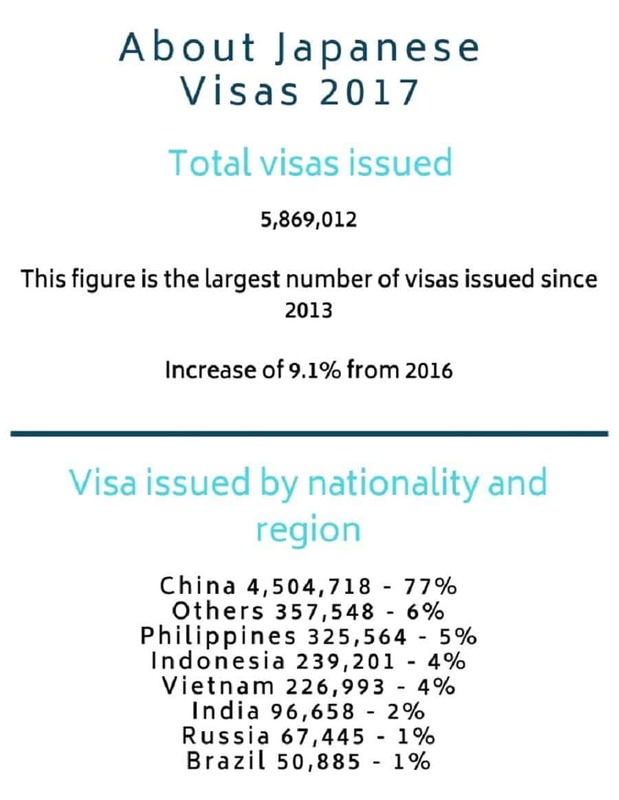 This figure represents the highest number of visas issued since 2013. 77% of this total amount came from Chinese nationals. 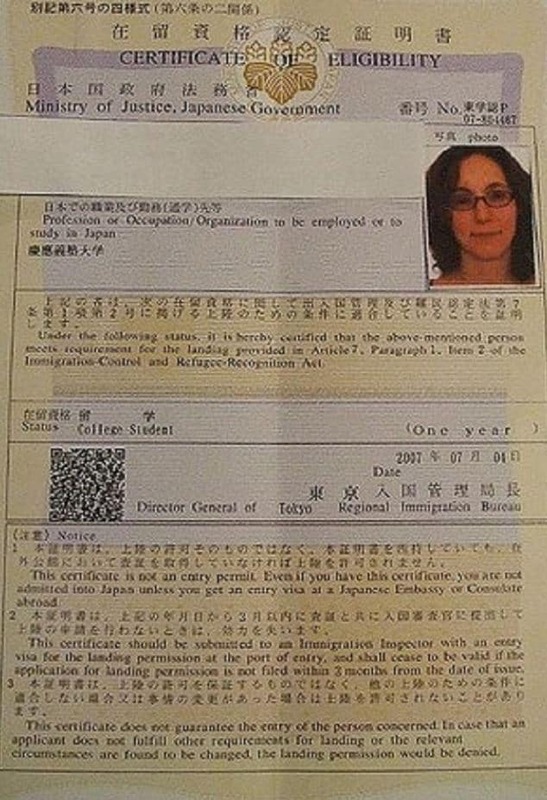 If you are planning on going to Japan you may need a visa to be able to enter the country. This depends on your nationality and the reason for traveling to Japan. To be able to enjoy this visa-free status, you must be in possession of an ePassport, a Machine Readable Passport (MRP), or a Special Administrative Region (SAR) passport. 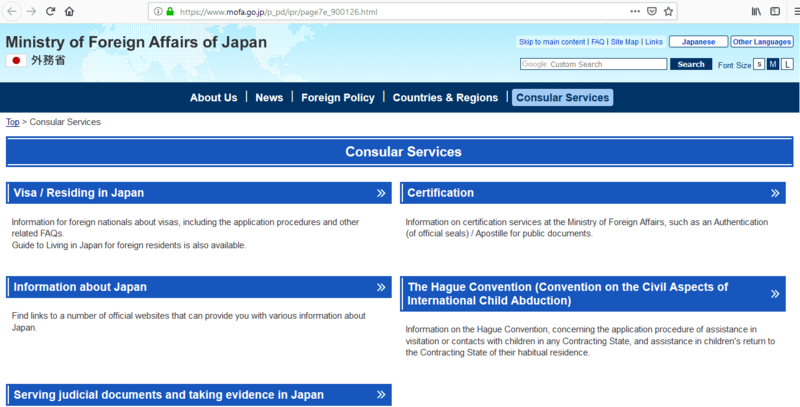 Please check the Ministry of Foreign Affairs for Japan’s website for further information. 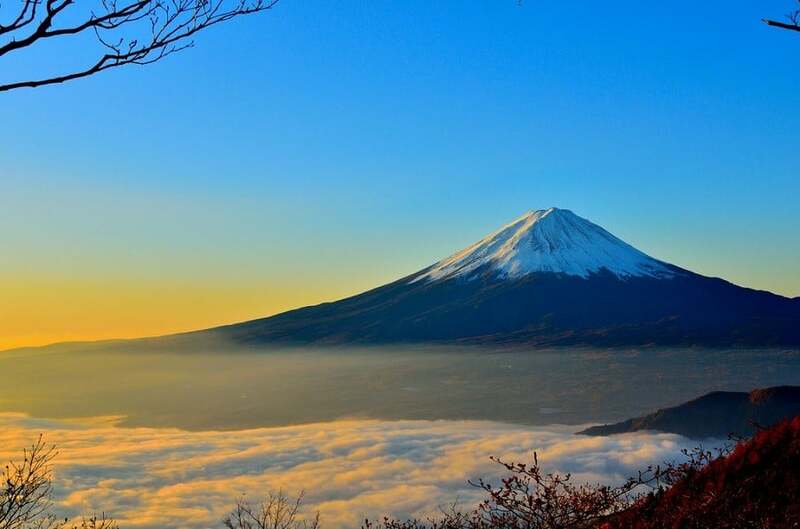 There are several types of visas for Japan and the one you apply for depends on how long you plan to go for and why you wish to travel to Japan. 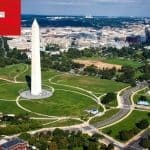 If you are from a country that requires a visa to be able to enter the country, the first thing you need to do is find out where you need to apply. You have to make sure you apply at the right Japanese embassy and consulate. You’ll need to choose the correct embassy or consulate in the country where you are legally resident. 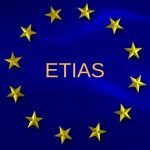 Each of the embassies and consulates has their own visa sections on their websites, so it’s a good idea to take time to understand the process and what documents you need for your type of visa before doing anything else. This will save time when you begin the application process. 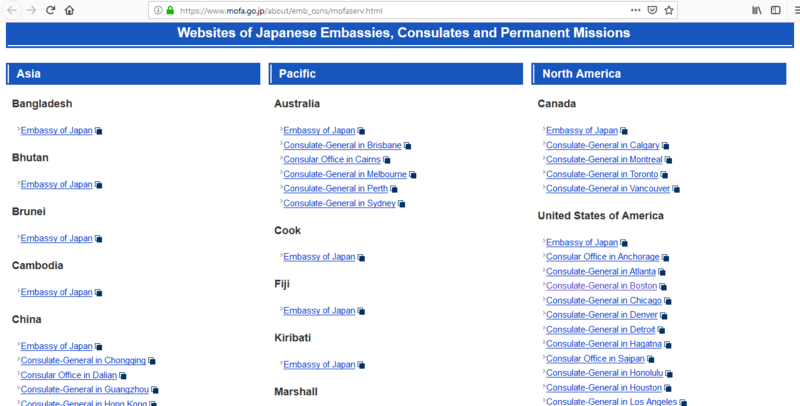 Here are the links for the Japanese Embassies for nationals of countries that require a visa to enter Japan. Please note, these are the links for the embassies only, so you may find a consulate in your specific region. Check the website of the Ministry of Foreign Affairs of Japan for further details. 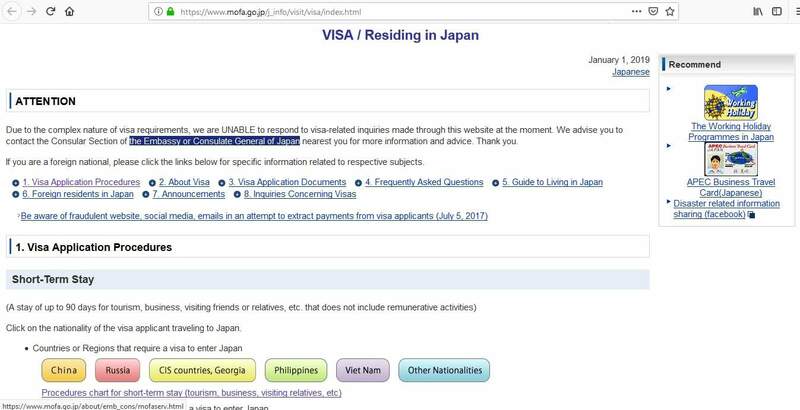 When you apply for your Japan visa, you need to take account of processing times. Generally, the turnaround time is 5 days. However, if there are any problems the embassy or consulate will send your application to the Ministry of Foreign Affairs of Japan in Tokyo, so this could increase the processing time by up to 1 month. 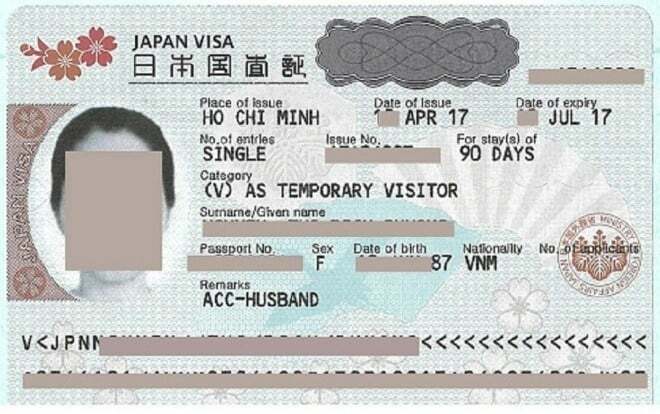 In addition, if you are applying for a work or long-stay visa, it is recommended that you obtain a Certificate of Eligibility from the regional immigration bureau in Japan before you apply for your visa. You can arrange this via proxy if you are outside Japan. If you do not do this prior to applying for your visa, the application could take any time between 1 and 3 months regardless of whether there are any problems with it. The best thing to do is check the embassy or consulate’s website for their processing times and apply well in advance of your trip. Once you know where to apply from, there are a serious of steps to help you apply for your Japan visa. The first one is to prepare the required documents for your application. Visit your chosen Japanese Embassy or Consulate’s website for instructions on how to make an appointment. Most will have an online system that you can use in order to make a suitable appointment in order to submit your file. However, some will simply ask you to make your appointment by contacting them by phone or email. You need to complete your application form. 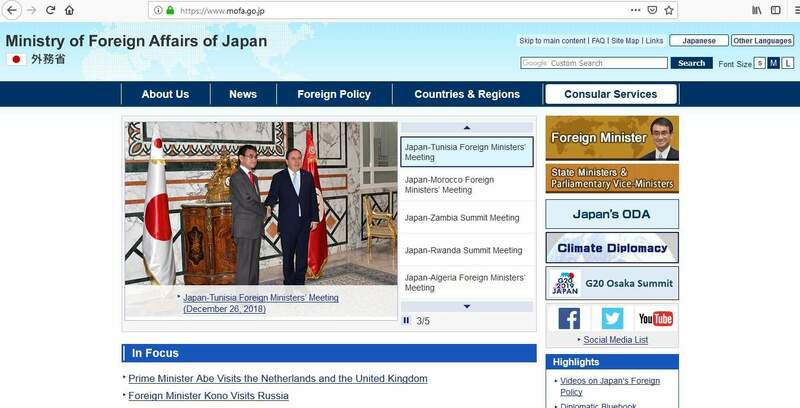 You can find this on the website of the Ministry of Foreign Affairs for Japan. Alternatively, check the website of the embassy or consulate you are using. You will be able to complete the application form online or download it to complete and sign it manually. You need to make sure you have all the required paperwork in order to submit these to the embassy or consulate along with your application for your visa. It’s your responsibility to get everything prepared. Missing documents could result in your application being denied. 1) Passport with 6 months remaining after your trip and at least 1 page should be free. Please note that this list of documents may not be all that you need to prepare, so you should spend time looking at the website of the embassy or consulate where you will submit your visa application. You can have a look at the website of the Ministry of Foreign Affairs for Japan for information regarding the documents required too. Please be aware that any documents should be valid and issued within the last 3 months. Also, you will need to present original documents as well as photocopies, so don’t forget to do this. On the day of your appointment, you should arrive at the embassy or consulate early. If you are late, your appointment may have to be rescheduled so as not to inconvenience other applicants. You should also dress formally to make a good impression. Don’t forget any of your documents because this may also mean that you will have to make a new appointment for when you can present everything that is required. The embassy or consulate cannot make a decision with missing information. What are your plans when you are in Japan? Will you work when you are there? What will you do if your application gets refused? If you get asked any questions like these, just answer them confidently and honestly. You will also pay the fee for your visa. The fee must be paid for in cash in the local currency of the country you are applying for. When a decision regarding your visa has been made, you will receive notification from the respective Japanese Embassy or Consulate and you can make arrangements to collect your passport from their office. 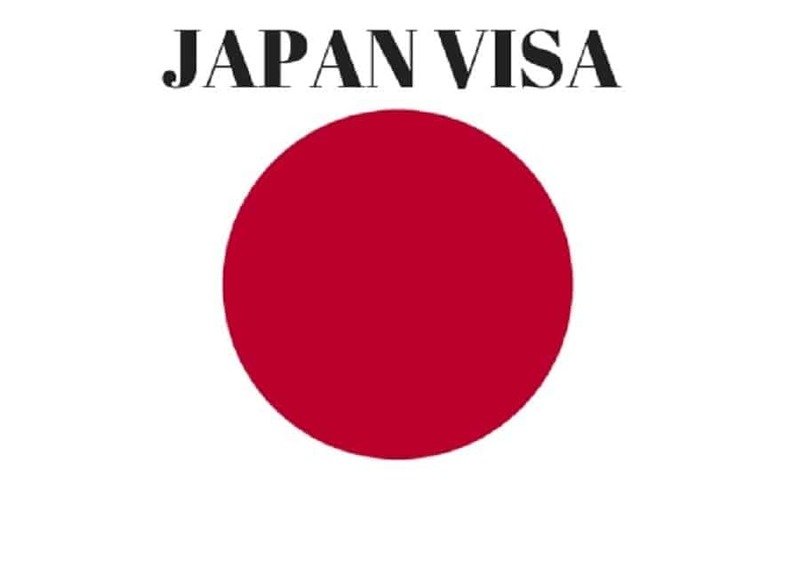 There is no need for a visa for Japanese nationals, so check the list of countries that are exempt from needing a visa to enter Japan. Similarly, if you already have a visa, applying for a new one when you don’t have to is a waste of everybody’s time. 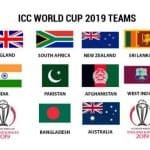 Make sure you submit all the necessary paperwork along with your application and also that your passport has sufficient space for your visa to be attached. 1) I want to go to Japan, do I need a visa? 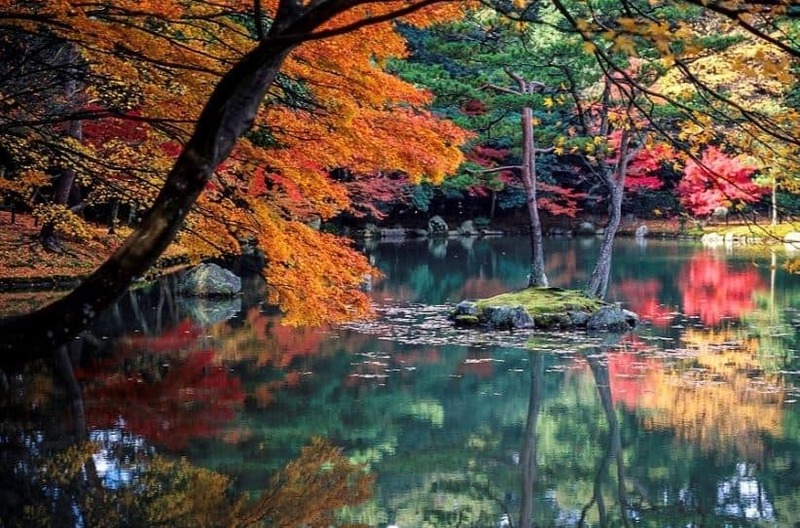 2) I want to invite someone to Japan. What documents do I need to prepare? The documents should be prepared and sent to the visa applicant prior to them making their visa application. 3) Can someone else apply for my Japanese visa on my behalf? However, you should check with your local embassy or consulate because they may require you to submit your application in person and they will not accept a proxy on your behalf. 4) Do I have to provide any additional information? You have to submit the application form and the aforementioned supporting documents for the visa staff to be able to make a decision regarding whether to grant your visa or not. If they need to clarify anything you may be requested to provide additional paperwork. 5) I am departing in the next few days. 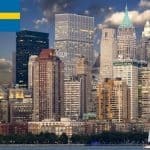 Can my visa be approved before I leave? Not necessarily. There is no rush processing available. The normal processing time is 5 days and applications are dealt with in order of receipt. 6) Can I apply at any Japanese Embassy or Consulate? 7) What should I do to avoid my application from being rejected? 8) Can I apply again if my application is rejected? 9) I had my visa approved on 1st January 2019. 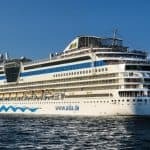 Can I enter Japan on 20th April 2019? 10) I have a visa for Japan. Is this a guarantee that I can enter the country? 5 straightforward steps to apply for your Japan visa. 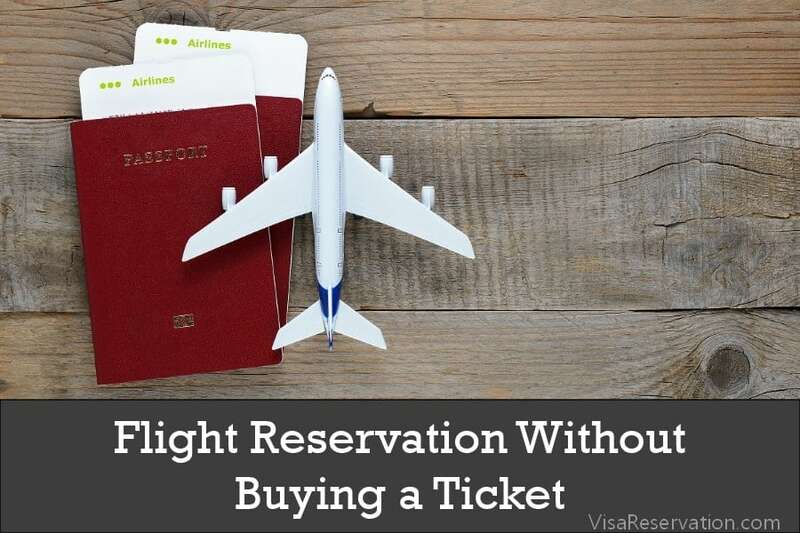 Once you’ve done that and you have your visa, you can start to prepare for your amazing trip!